For 30 years, we’ve been the qualified, local home renovation experts you can trust. McCandless, PA Replacement Windows: Increase the value of your home while cutting your utility costs with our beautiful, energy-efficient replacement windows. McCandless, PA Doors: Choose the perfect door from our huge selection to accent your home and keep it safe and secure. McCandless, PA Cabinet Refacing: Give your kitchen a makeover at a fraction of the cost and time of a traditional remodel with our cabinet refacing services. McCandless, PA Siding: Don’t settle for unsightly siding, make sure your home is as attractive as it is well protected with our durable siding. McCandless, PA Metal Roofing: With industry-leading roofing products and installation methods, our roofs will keep your home safe for years to come. 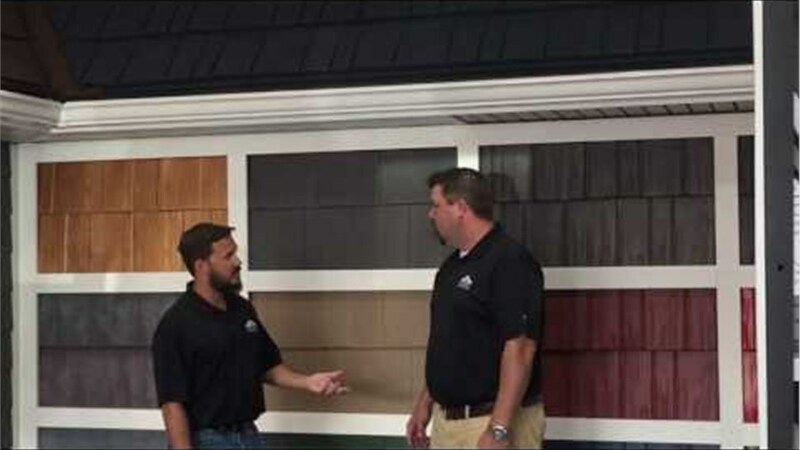 Here at Legacy Remodeling, we’re committed to providing you with the best service possible. As a family-owned company, we’ll take the time to provide you with the highest quality, friendly service. From new roofing to bathroom renovations, we guarantee your satisfaction. Give us a call to speak to one of our friendly team members about how we can best serve you, or fill out our online form to request your free, no-obligation estimate today!